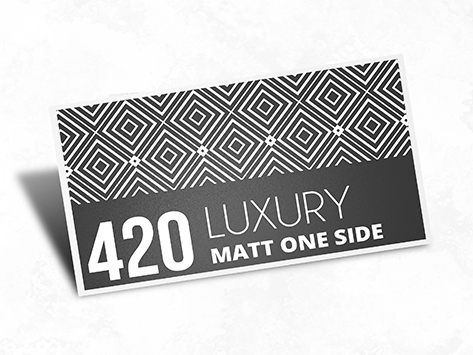 Match your post cards to the rest of your marketing collateral by choosing our matt celloglaze finish. The smooth and silky texture of your postcards will entice the recipient to literally feel the tangible offer or message in their hands. How can an email deliver the same sort of experience? It simply cannot! And that’s the power of using a high-quality full-colour postcard as part of your marketing. With four sizes to choose from, our postcards give you plenty of space to tell people everything you have to say. After all, some of us have more to say than others.